See scan - perfect condition. 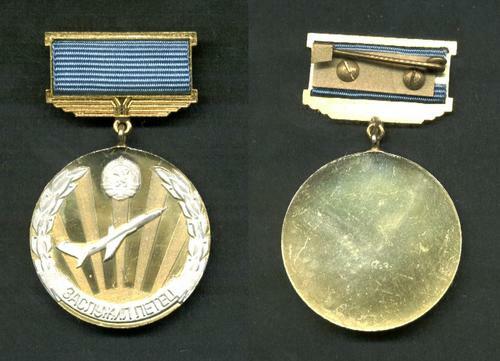 This is an extremely rare Bulgarian communist / socialist era medal awarded to an very low number of distinguished pilots for their utmost merit and achievements. Medal is gold and silver plated and comes with original blue suspension and case. 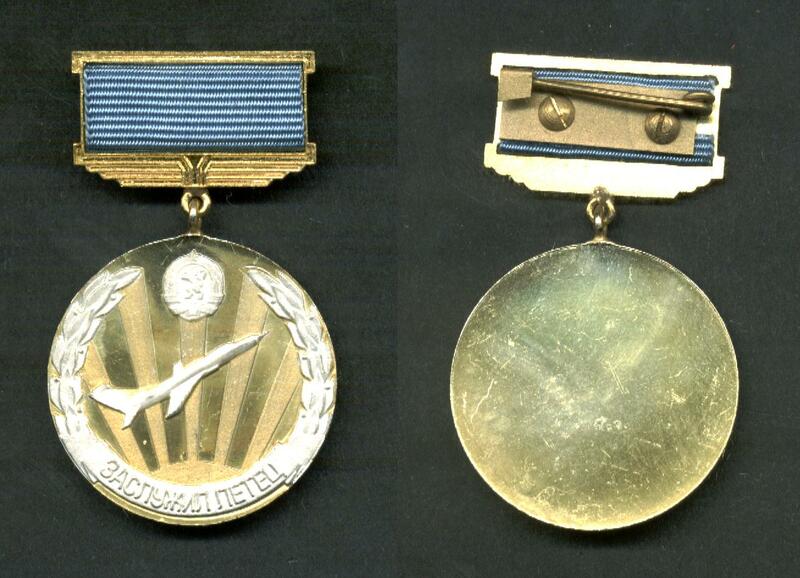 Scarce aviation and Air Force honorary title collector piece and one of the rare Bulgarian medals.